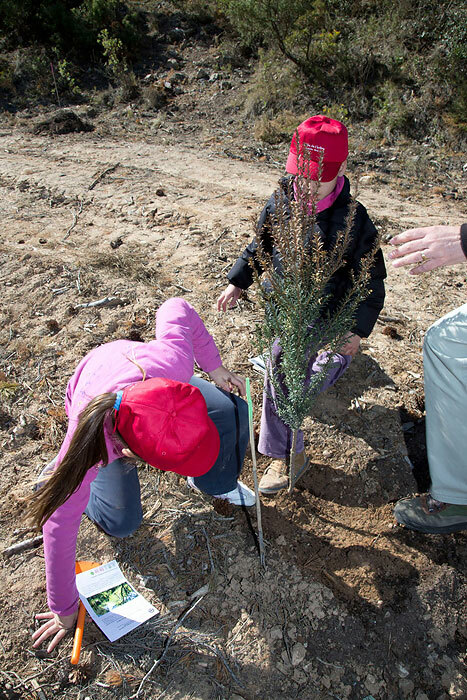 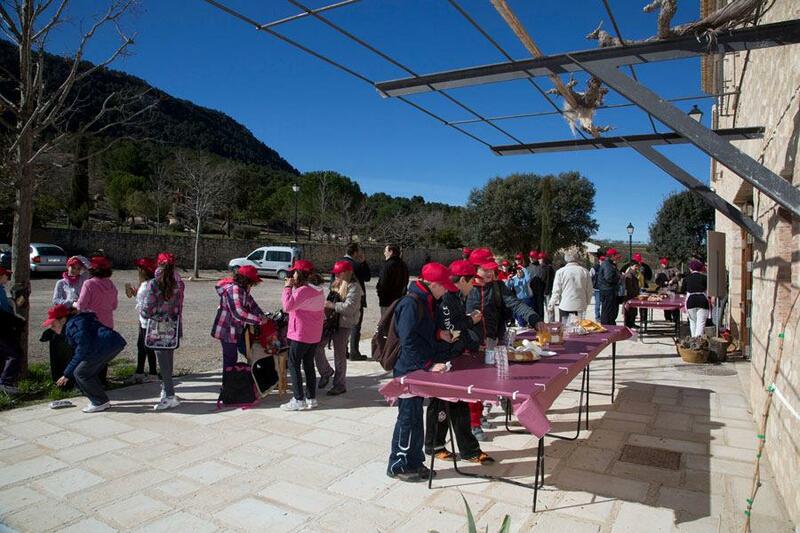 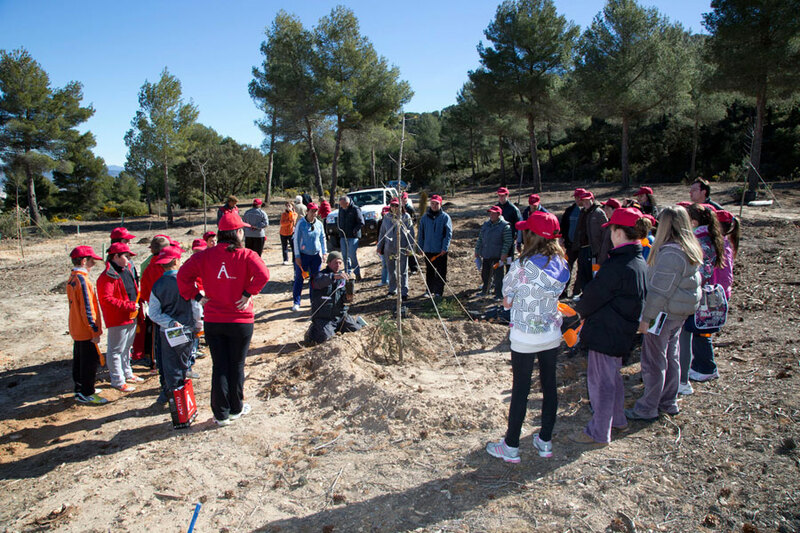 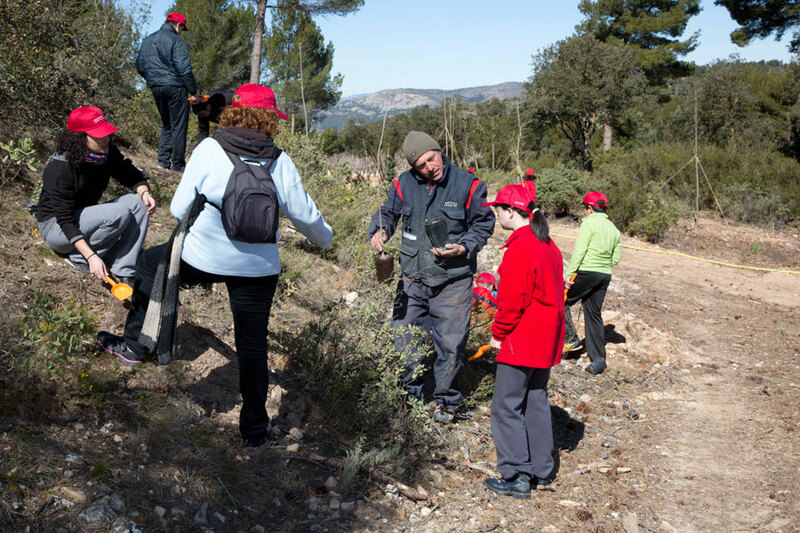 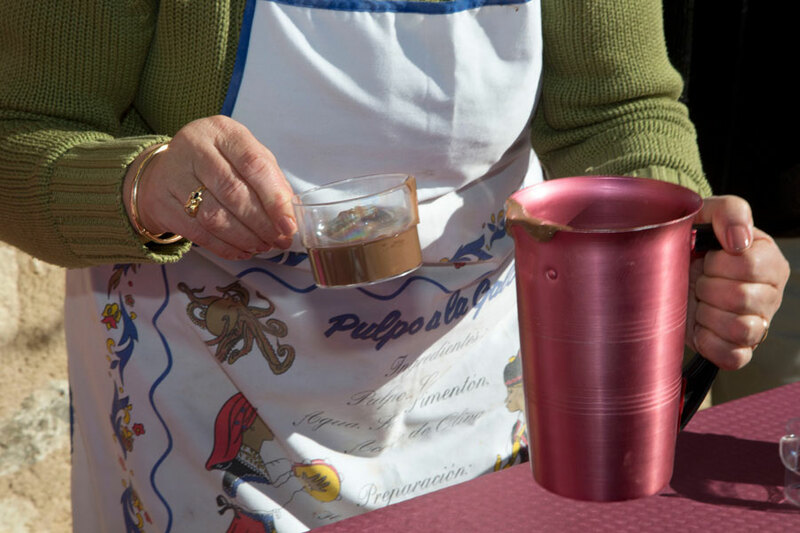 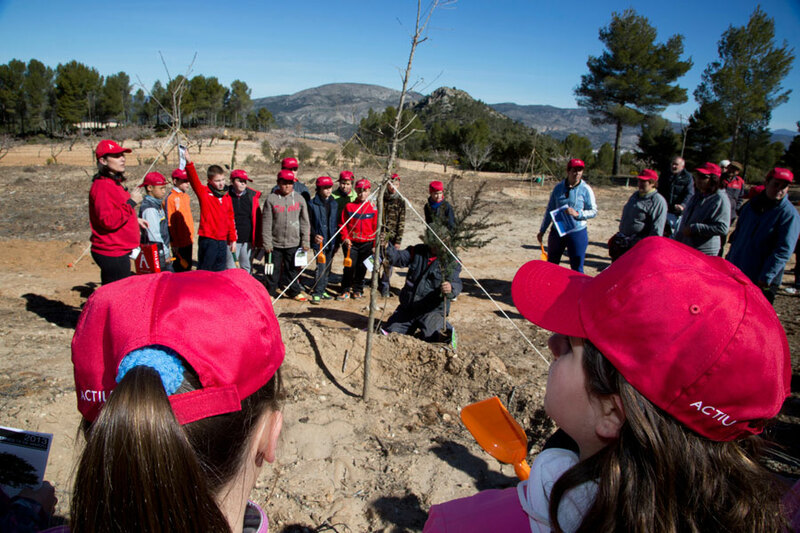 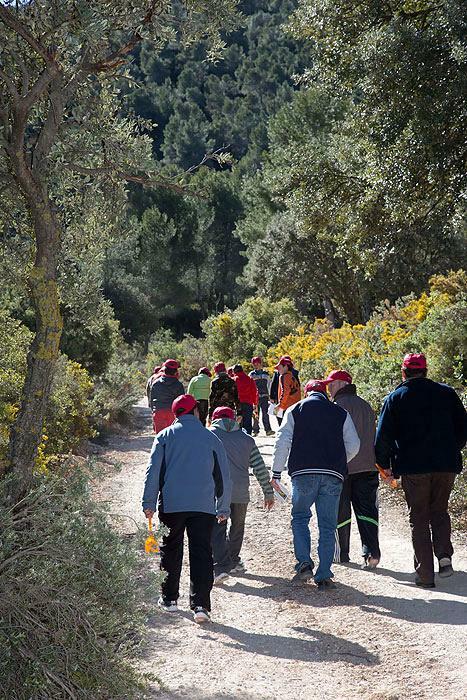 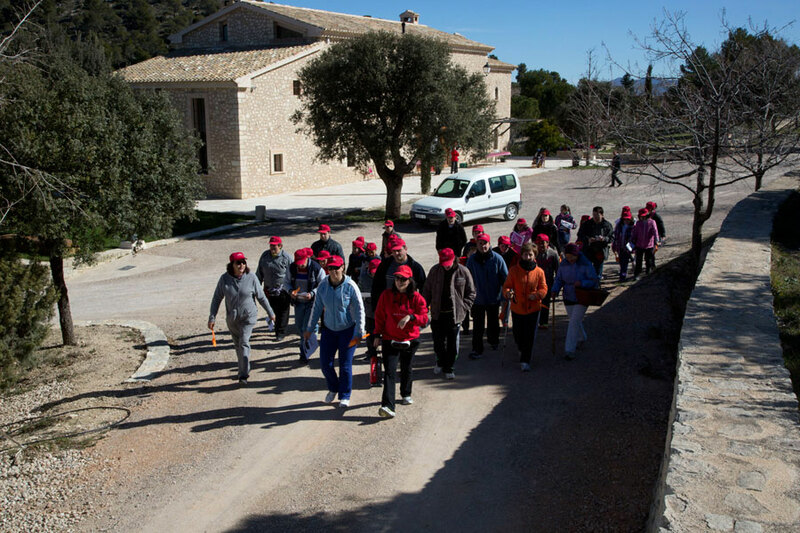 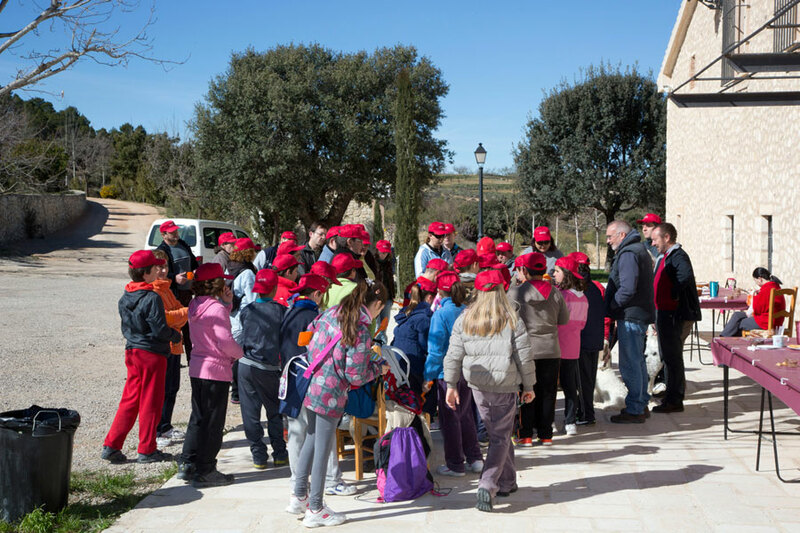 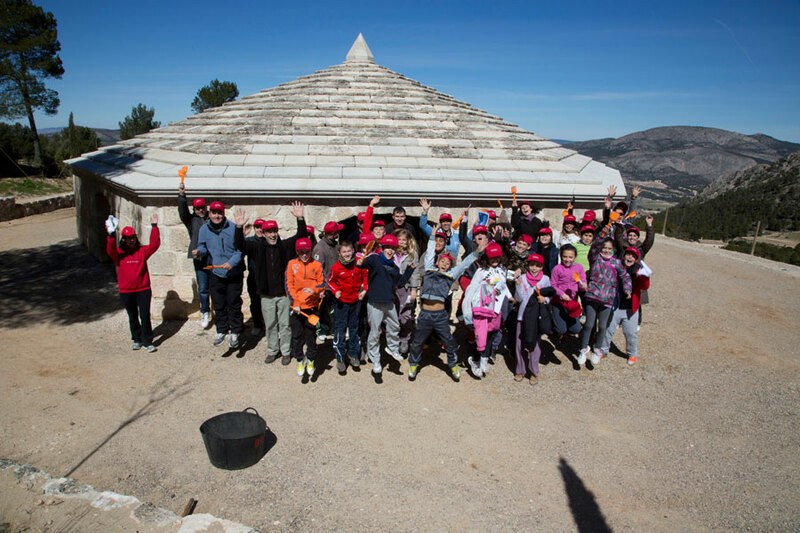 On Friday 15th March a recreational and environmental event took place in the “El carrascal” area in Castalla, with the objective of transmitting the importance and respect towards the environment. 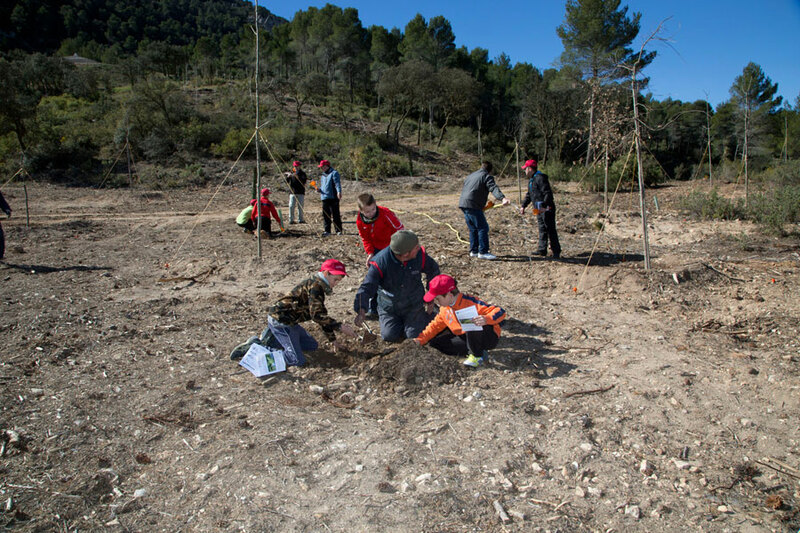 For this, pupils of Rico Sapena School, along with members of the association “Despertar” for disabled people and with the cooperation of Actiu, worked together combining forces to reforest the area and generate greater diversity in the territory. 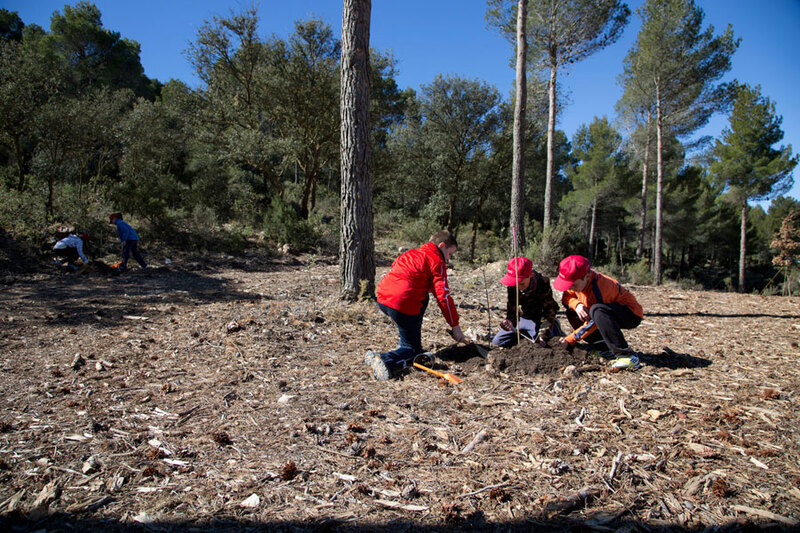 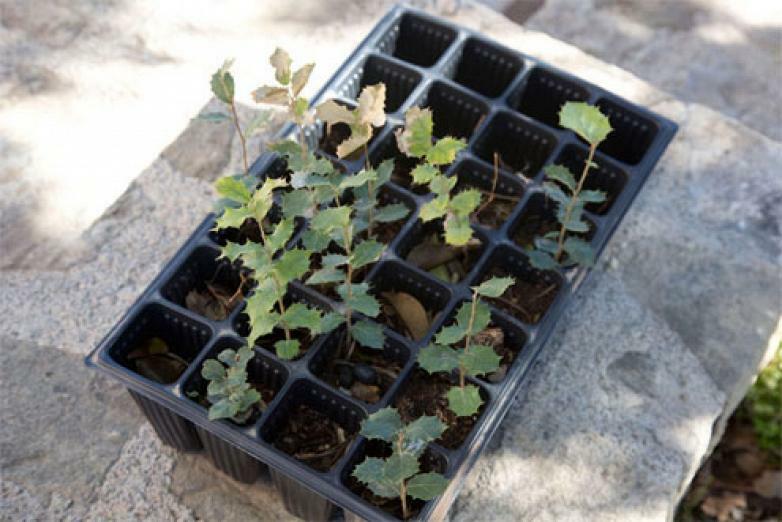 Fagineas oak, maple and yews, 500 000 trees were added to the other species like holm oaks, oak, cypress, strawberry and ash, resulting in reforestation carried out between 2010 and 2012, organized by Actiu. 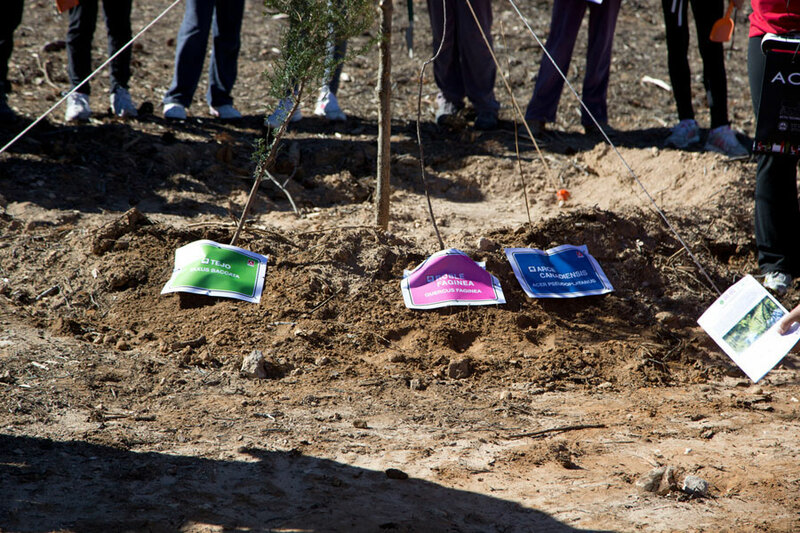 The initiative for 2013 has been well received by both groups and according to Soledad Berbegal, head of communications and corporate strategy for Actiu "is a commitment to sustainability, which is already part of our way of thinking and working, and furthermore reinforces the values of our company, willingly committed to the Corporate Social Responsibility and the desire to do things for the benefit of the society". 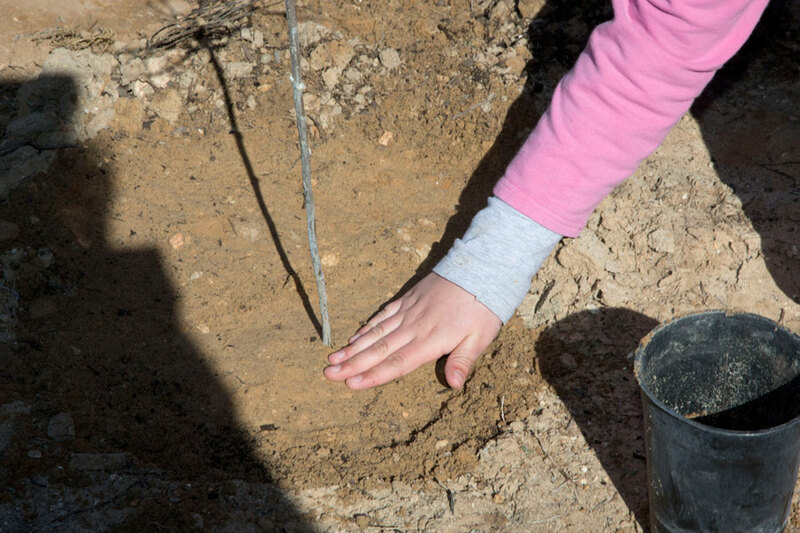 Similiarly, Paqui Verdú,coordinator of Despertar association, explained that "this activity of reforestation complements with integrity some of our projects, whose fundamental value is the commitment to nature"; as demonstrated with the Ecological Garden project which was undertaken by the association more than two years ago. 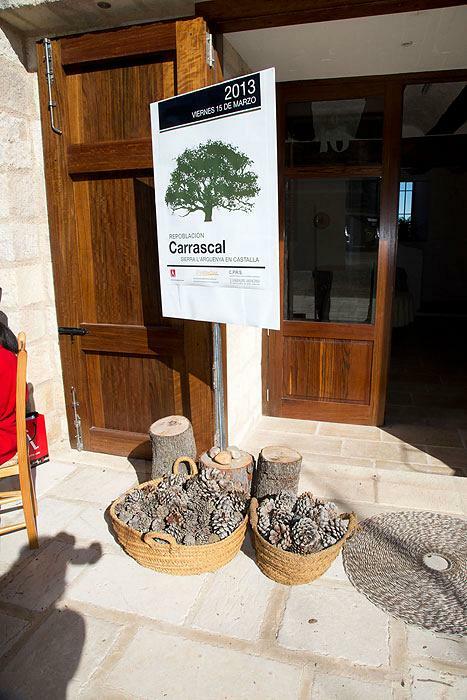 Meanwhile, Paco Vidal, teacher at C.P. 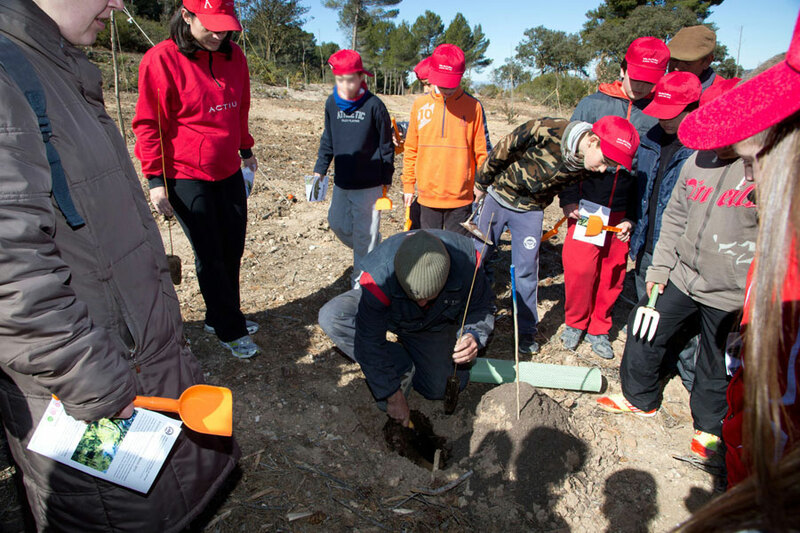 Rico Sapena emphasized that "the plantation has led to our students participating in a rewarding activity; where even the little ones have learnt that they must love and respect the earth and furthermore, having shared it with Despertar has enabled them to value it from an alternative point of view".